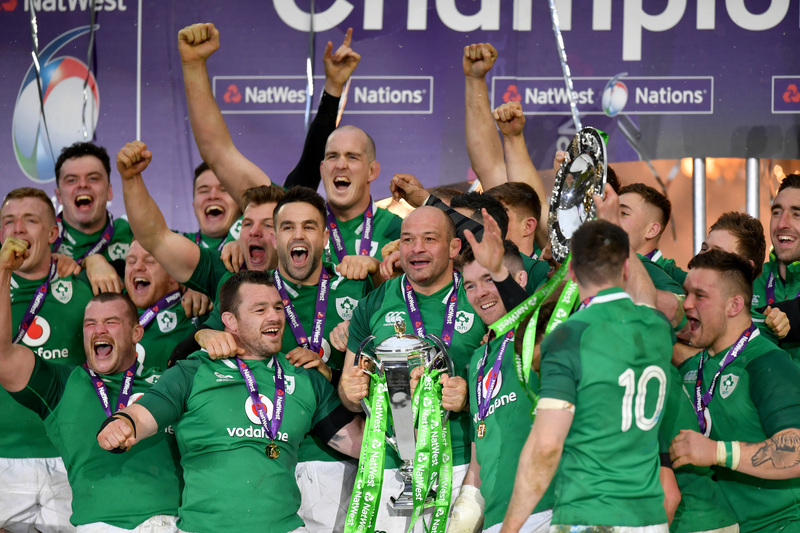 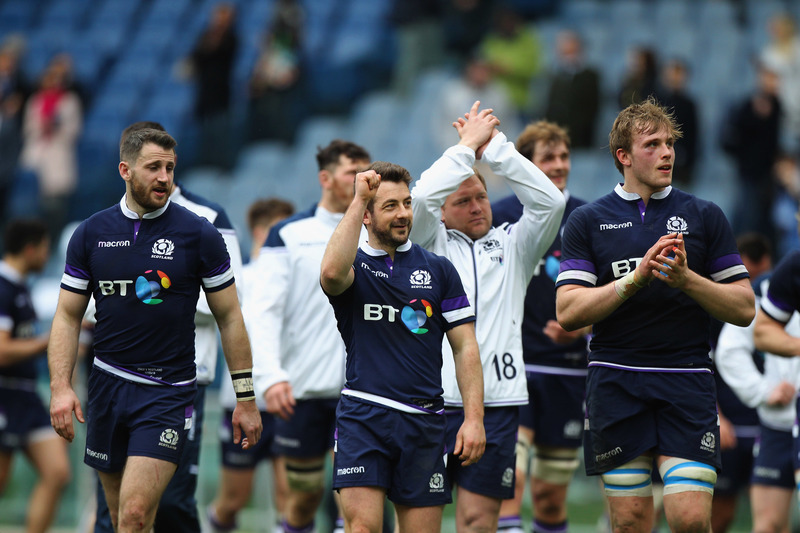 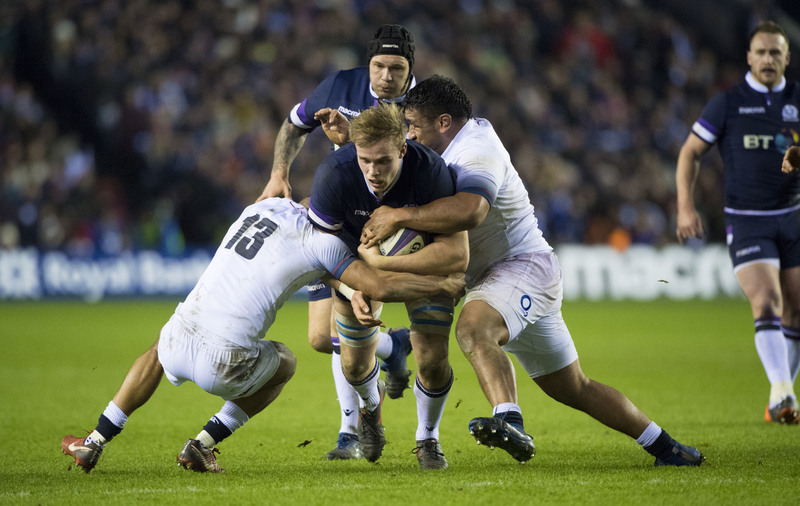 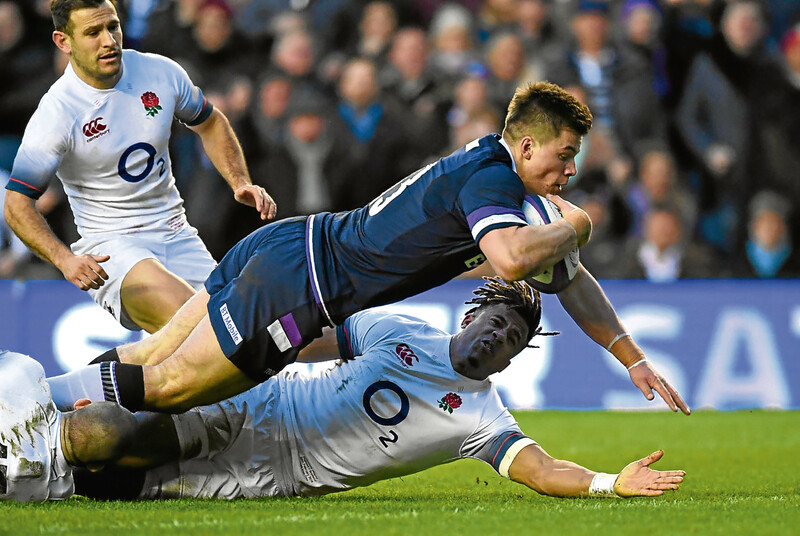 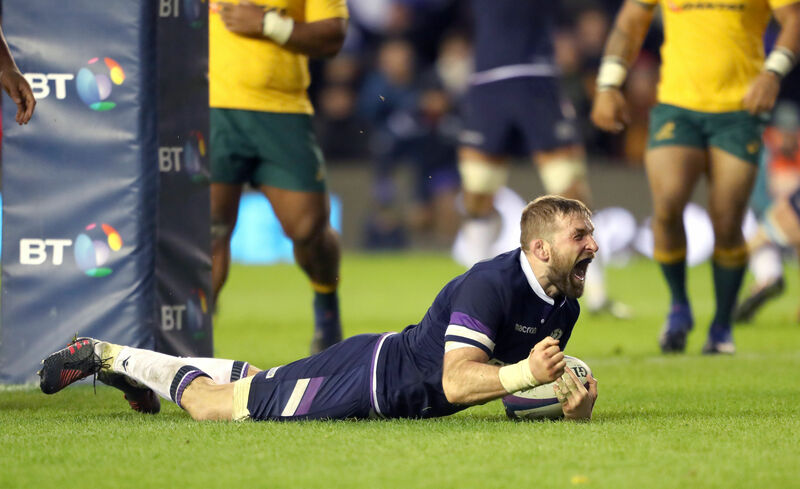 SCOTLAND'S Six Nations campaign came to a stuttering, but thankfully winning conclusion in the Eternal City yesterday. 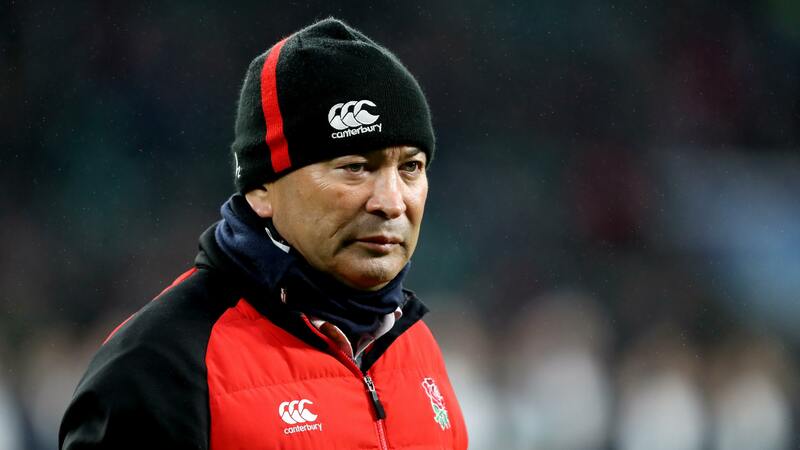 SCOTTISH Rugby has condemned the abuse suffered by England coach Eddie Jones at the hands of a number of Scotland fans as “disgusting behaviour”. 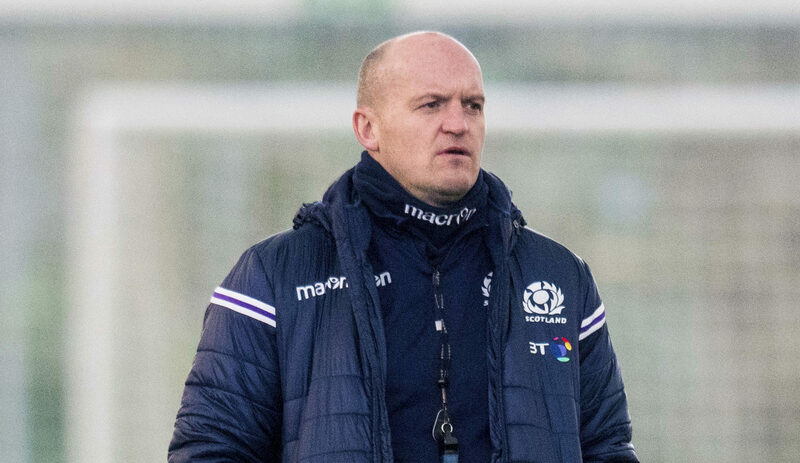 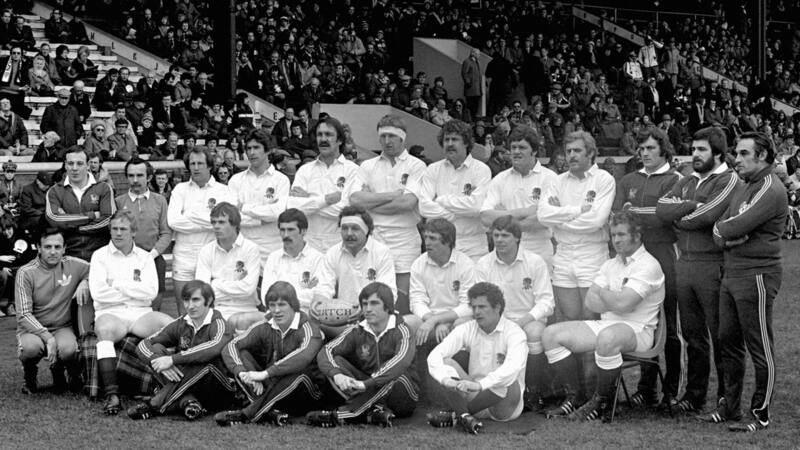 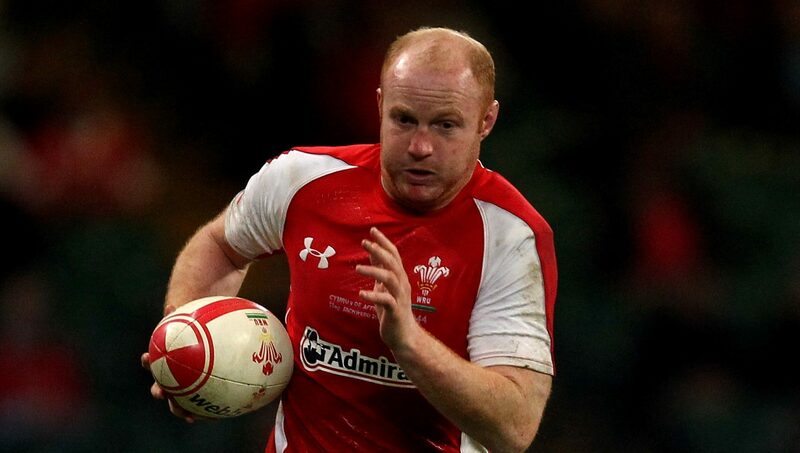 FORMER British Lion Martyn Williams insists it will be “same old Scotland” if they fail to kick off their 6 Nations campaign with victory over Wales in Cardiff next Saturday.